Spiral freezers are used to flash-freeze a food product and other types of product. – With food, it’s used to lock in flavor and prolong freshness, thereby extending the life of the product. 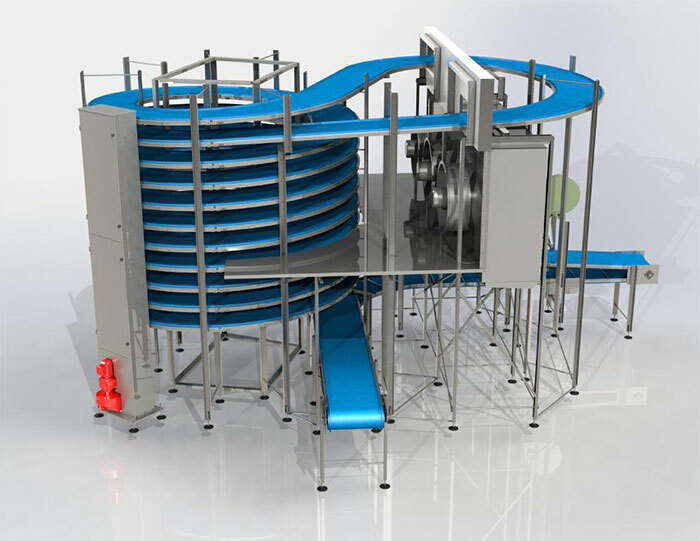 – The mechanical spiral system is very good for products that can’t be turned over and have to be in an upright position throughout its freezing journey. – Spiral freezers have a many different designs and layouts. With a wealth of mechanical and engineering knowledge, we diagnose and repair all types of refrigeration, air conditioning, heating and ventilation failures. Equipped with the latest technology and sharpest technical minds in the industry, we have yet to find a problem we couldn’t fix. Preventive maintenance: CoolTech Mechanical provides planned maintenance services sculpted around our clients’ needs. 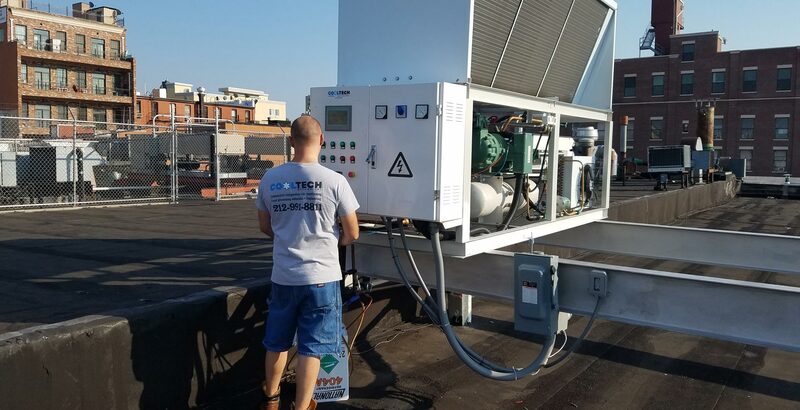 Preventive maintenance service helps ensure that air conditioning and refrigeration equipment continues to run seamlessly avoiding sudden costly equipment failures. 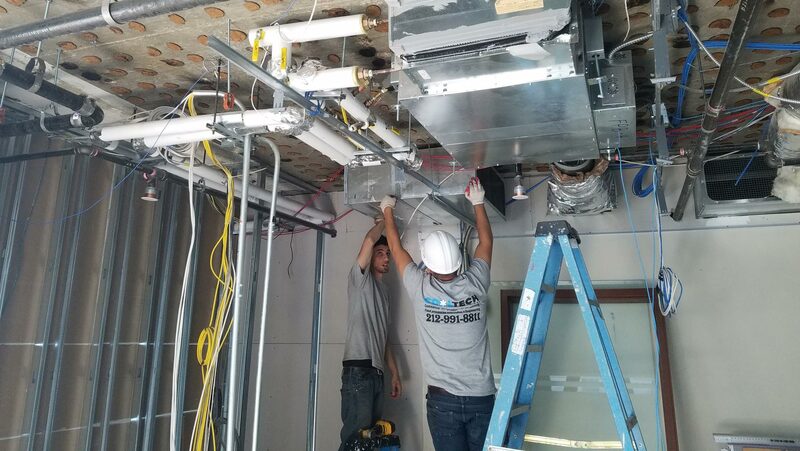 We service the five boroughs and its neighboring areas providing installation services for restaurants, banks, manufacturers, schools and many more clients. 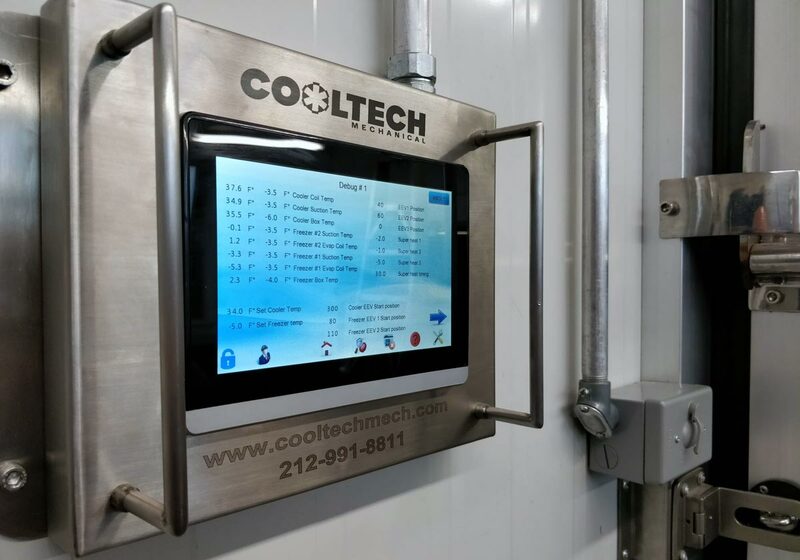 Whether you are starting your dream restaurant and need ovens, deep fryers, walk-in refrigerators, sinks, and exhaust hoods, or if you are running centralized air conditioning throughout a multi-floor apartment building, no job is too large or too small for CoolTech. 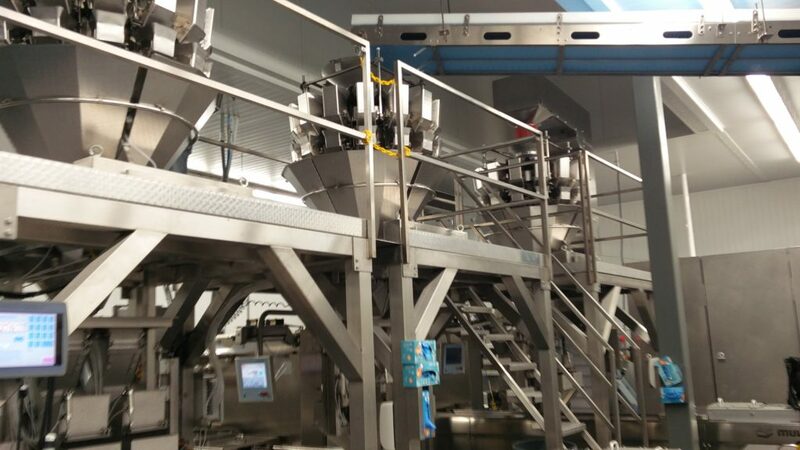 Our food processing equipment is the modern manufactures’/producers’ best friend, yielding larger quantities of product faster with a consistent finished look that can’t be matched by traditional labor force efforts. There is no need for extensive labor-propelled assembly lines that require regular supervision when automation can guarantee a dependable level of production. With a lean workforce, workforce management costs and insurance needs decrease while the margin of error is drastically reduced. Our control system is designed to bring you maximum efficiency and flexibility while allowing you to monitor and diagnose a problem with a system remotely. This system is the most advanced on the market. It is like having a full-time engineer looking at your system with every diagnostic tool connected to your system at the same time. Our system will read every possible parameter on your system and make changes to optimize performance and efficiency simultaneously. 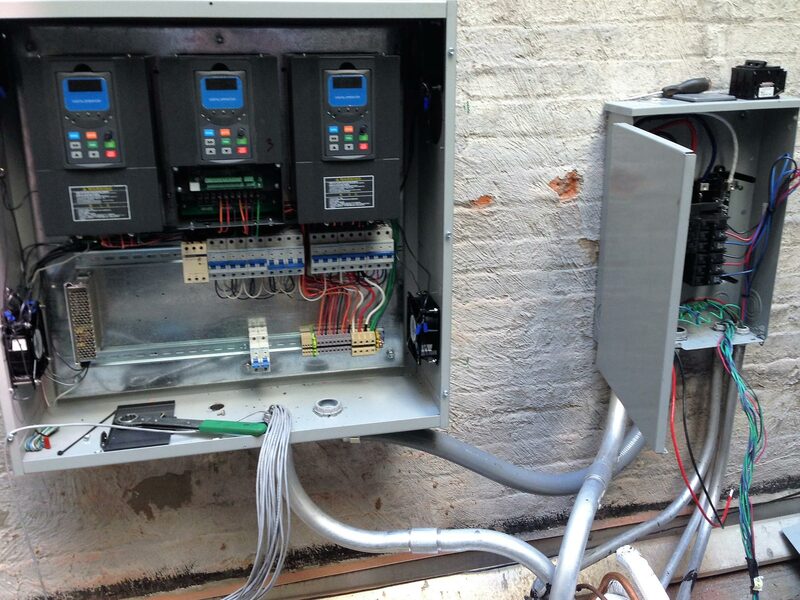 We design and manufacture electronic controls for all different types of automation.